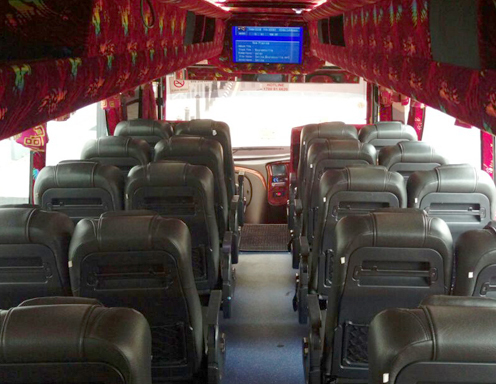 We provide non-stop rides between destinations around Malaysia. I have no problem recommending it to anyone who wants to get to KLIA/KLIA2 from Paradigm Mall. 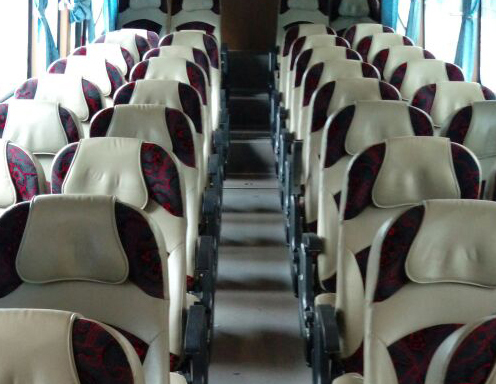 5-star service and convenience at low prices AeroBus is the trusted choice for thousands of passengers, providing consistent quality and efficiency in our ground transportation services. Since our establishment in 2007, we have never wavered from our commitment to giving value and excellent service. 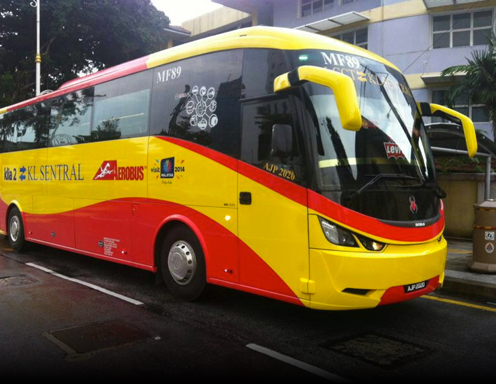 By 2009, AeroBus ran a fleet of 20 express buses and over 80 staff, with 42 trips daily to and from KL Sentral and LCCT. 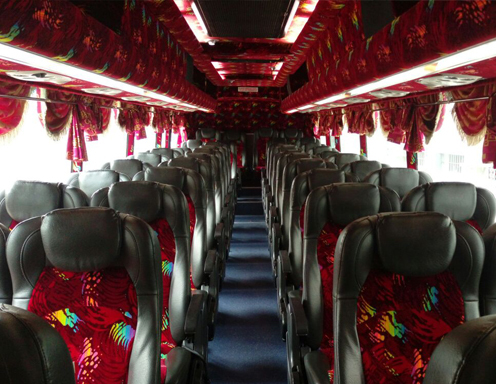 Thanks to our dedicated staff and professionally-managed operations, over 80000 passengers a month were enjoying the comfort and convenience of our buses. We have since expanded our fleet and destinations, and improved our offerings for better quality and better value than ever.